The Garments of Court and Palace by Phillip Bobbitt is a fascinating history and commentary by the man Henry Kissinger called "the outstanding political philosopher of our time." The Prince, a political treatise by the Florentine public servant and political theorist Niccolo Machiavelli is widely regarded as the single most influential book on politics—and in particular on the the politics of power—ever written. In this groundbreaking book, Philip Bobbitt explores this often misunderstood work in the context of the time. He describes The Prince as one half of a masterpiece that, along with Machiavelli’s often neglected Discourses prophesies the end of the feudal era and describes the birth of the neoclassical Renaissance State. 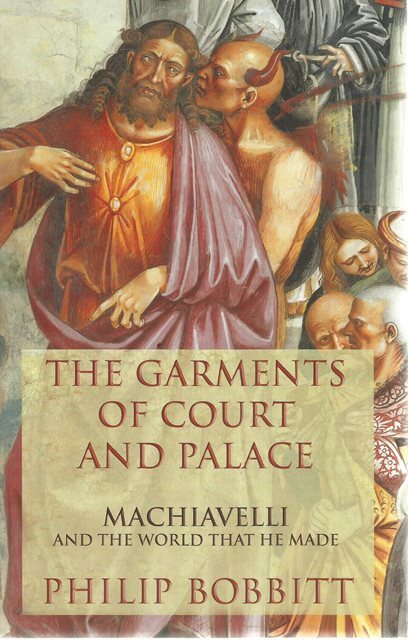 Using both Renaissance examples and cases drawn from our current era, Bobbitt situates Machiavelli’s work as a turning point in our understanding of the relation between war and law as these create and maintain the State. 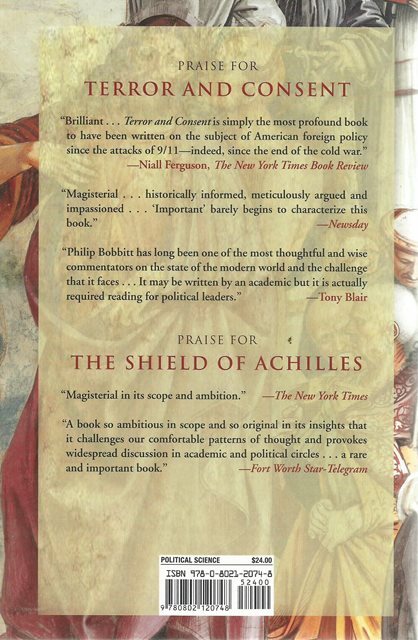 This is a fascinating history and commentary by the man Henry Kissinger called "the outstanding political philosopher of our time."